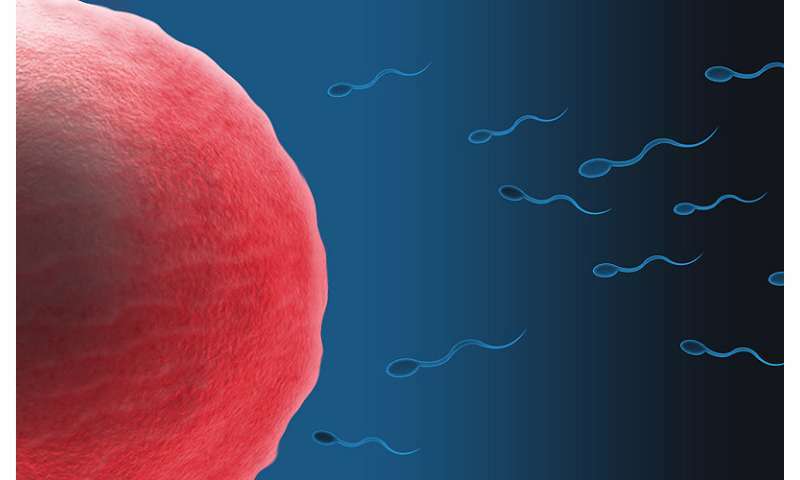 The rise of personal genetic testing and growth of international DNA databases could put an end to anonymous sperm and egg donation as donor-conceived individuals may unintentionally discover biological relatives, according to UCL researchers. The paper, published today in the journal Human Reproduction, reinforces the need for parents using donor conception to be fully informed that their children's DNA will identify that they are not the biological parents and that they should be encouraged to disclose their use of egg donation. Sperm donors should also be informed that their anonymity is not guaranteed, irrespective of whether they are donating in a country that practises anonymous donation or not. Over 3 million people have already used direct-to-consumer genetic testing, often via online companies without the input of healthcare professionals, to find out information about their ancestry and health and many are participating in international genetic genealogy databases that will match them with relatives. Professor Joyce Harper (UCL Institute of Women's Health) explained: "DNA tests are increasingly being used to solve unknown parentage cases for adoptees and donor-conceived persons. People are finding half-siblings and even biological parents in online databases that are open to the public. A sperm donor does not have to be in the database to be identified as identification can be made from matches with other close relatives such as second or third cousins." Using these genetic databases, donor-conceived adults who have not been informed of their status may find out that they are donor-conceived, which may lead to traumatic breakdown of trust with parents." Recently, there has been a concerted effort within the scientific community and more widely to foster greater openness about genomic data. These developments indicate that many more healthcare clients are going to know information about their genomes in the future. The situation is further complicated by the fact that different countries, even with the EU, have different laws surrounding gamete donation, donor anonymity and parental disclosure. Co-author Debbie Kennett (UCL Department of Genetics, Evolution and Environment) commented: "The article highlights the need to ensure that new genetic information is communicated in a way that promotes both the safety and privacy needs of offspring and donors. Fertility clinics need to develop robust guidelines and procedures that enable them to integrate subsequent genomic data into their existing consent agreements. All parties concerned must be aware that, in 2016, donor anonymity does not exist." Dr Dan Reisel (UCL Centre for Ethics in Women's Health) added: "These concerns make urgent a wide-ranging societal conversation about how to best safeguard and promote the interests of donor-conceived offspring and protect the rights of donors."